DROID RAZR M by Motorola launched as the full-screen phone with edge-to-edge display, and on Oct. 18, two more exclusive DROID RAZRs will arrive – DROID RAZR HD and DROID RAZR MAXX HD by Motorola. 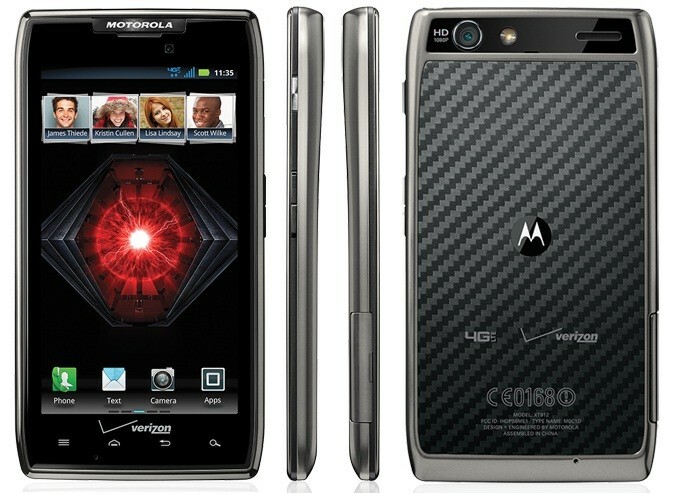 Both smartphones continue the DROID RAZR legacy and provide the features and power that customers have come to expect. 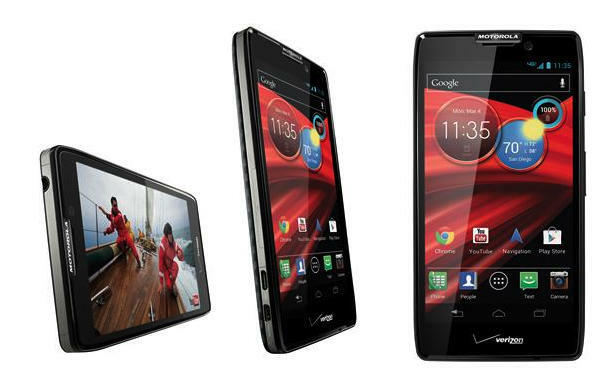 As the most compact 4.7-inch smartphone, DROID RAZR HD is built with premium materials such as Corning Gorilla Glass and DuPont KEVLAR fiber. And to defend against the occasional spills and splashes, there’s a protective layer of water-repellant nanocoating. DROID RAZR HD features an 8-megapixel camera and an HD display that makes movies, photos, magazines and websites appear with vibrant clarity. The Circles Widget makes it easy to view battery life, text notifications, missed calls or weather updates, right on the home screen. The smartphones are near-field communications(NFC)-enabled, so customers can use Android Beam to share contacts and maps directly to compatible phones. DROID RAZR MAXX HD has the same features as the DROID RAZR HD but includes a battery that allows for up to 32 hours of normal use and double the internal storage to 32 GB. Customers can also maximize their battery life using the updated SMARTACTIONS app that features a new Driver Mode. Both new DROID RAZRs run over 4G LTE, combined with Chrome for Android, meaning customers can enjoy blazing fast speeds that make downloading documents or surfing the Web a breeze. Verizon Wireless 4G LTE will soon be available to more than 245 million people in the United States. Also, both devices are Global Ready, so calling home or sending emails is possible from more than 205 countries around the world. The DROID RAZR HD will be available for $199.99 and the DROID RAZR MAXX HD will be $299.99, both with a new two-year contract. The DROID RAZR HD will be available in either Black or White and have 16 GB internal storage. 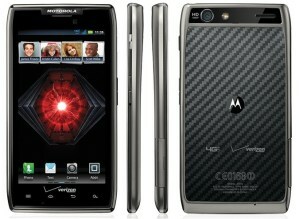 The DROID RAZR MAXX HD will be available in Black and have 32 GB internal storage. The new smartphones will be available in Verizon Wireless Communications Stores and online on Oct. 18. Now I’m not really excited for the Razar M, I like the my phone screen to be big, I got my eye on the Droid Razar Maxx HD.